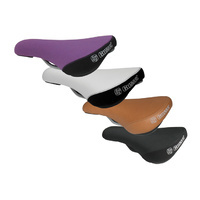 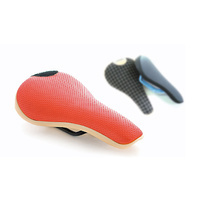 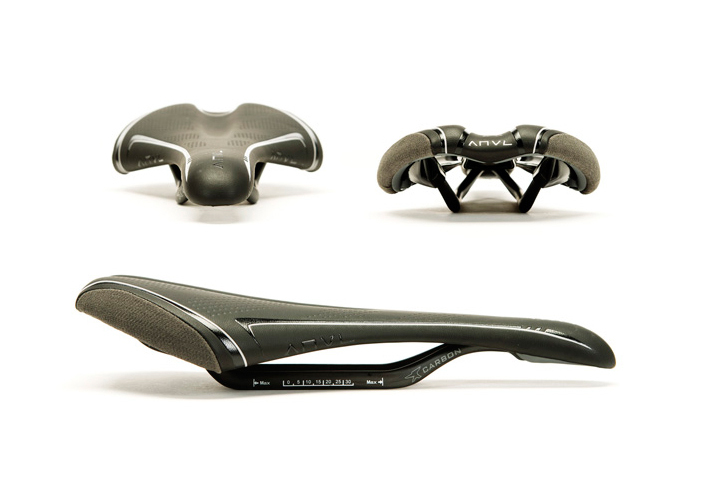 The Forge Saddle was conceived with a simple goal, to create the lightest and slimmest saddle possible that you can still ride all day in comfort. 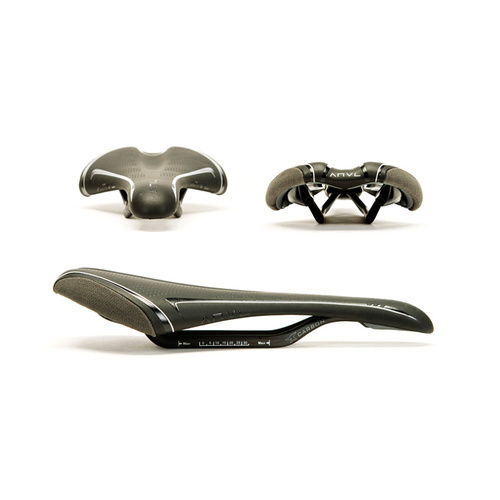 The end result is one of the lightest saddles on the market featuring a hand sculpted custom shape and a flexible base optimized to be the ultimate do all saddle. 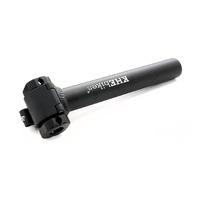 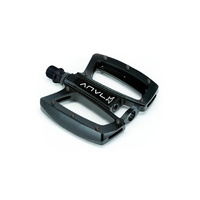 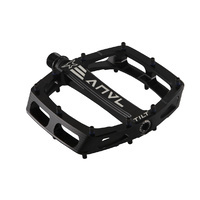 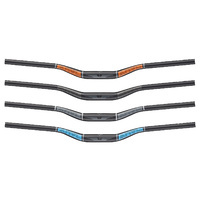 The sleek shape looks perfect on a wide array of bike styles and with three rail options to choose from you can dial in the right weight and price for your bike and riding style. 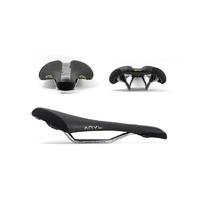 All it takes is just one ride to realize this is one of the best saddles on the market.